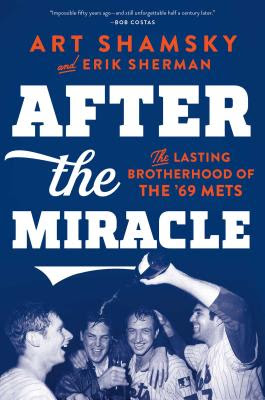 Join us Saturday, March 30th at 2pm at Book Culture LIC for a discussion and booksigning for After the Miracle: The Lasting Brotherhood of the ’69 Mets, with the author Art Shamsky. Come hang out with other fans and celebrate the legacy of the New York Mets! This event is ticketed. 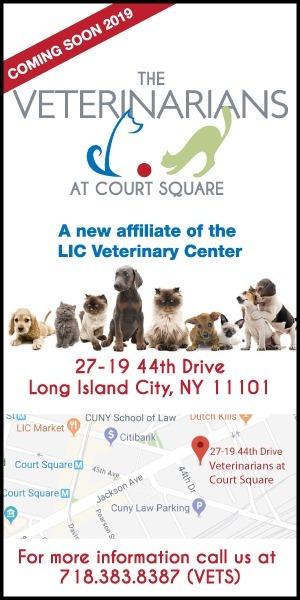 « Reminder: Grand Opening of Xi’an Famous Foods on Saturday at 11 a.m.